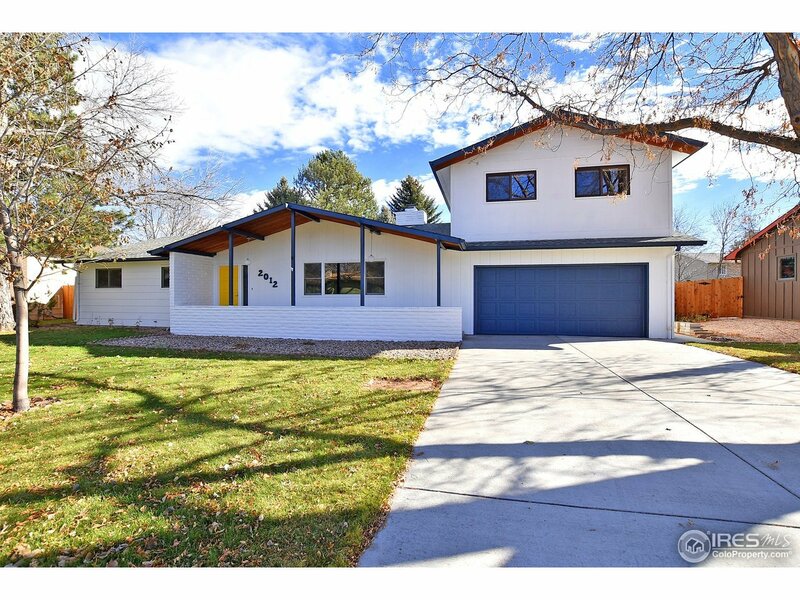 Gorgeous mostly updated post mid-century classic in a superb neighborhood is calling your name. Just over a block from Village Green swimming pool, w/ optional membership. 4th bedroom can be a bonus room, tv room, rec room. You decide! The north wall is all built-ins. 2 awesome gas log fireplaces accentuate everything. The one in the family room has stone from floor to ceiling and the other is doubled sided between kitchen and living rooms. Remodeled kitchen w/quartz, alder, & stainless steel.